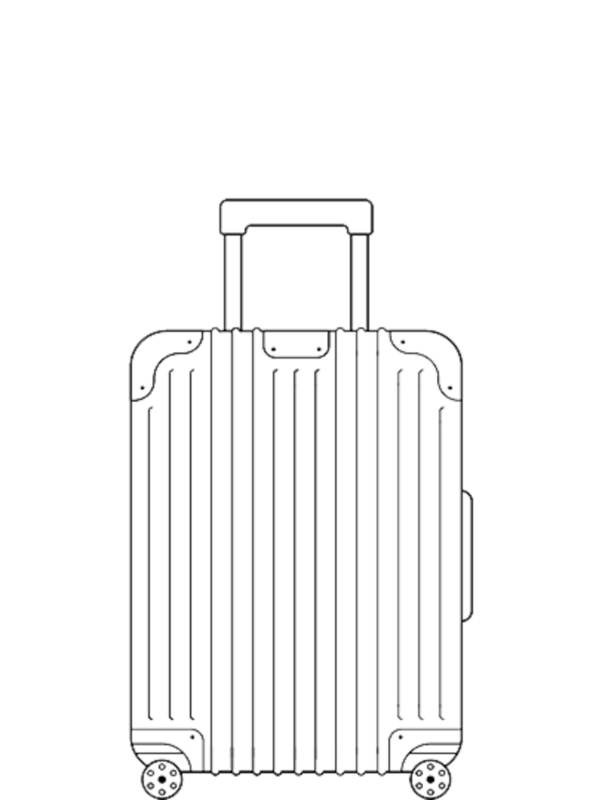 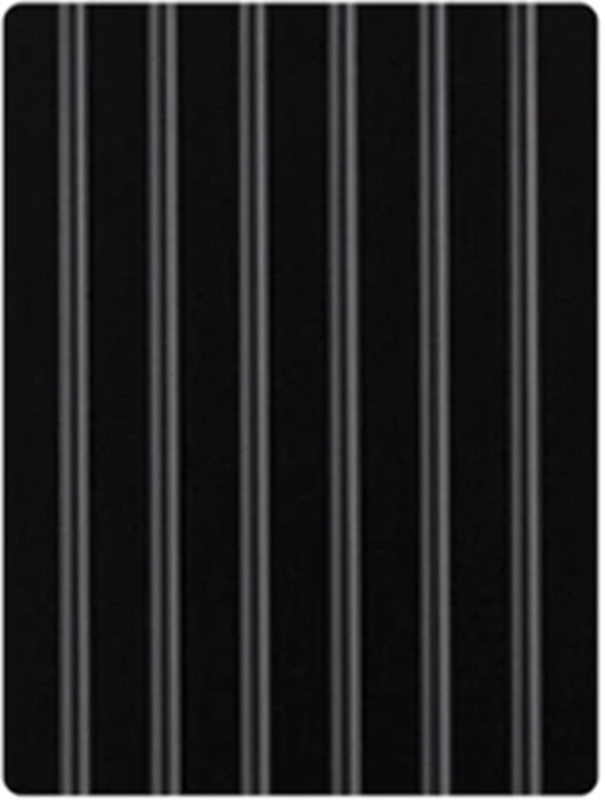 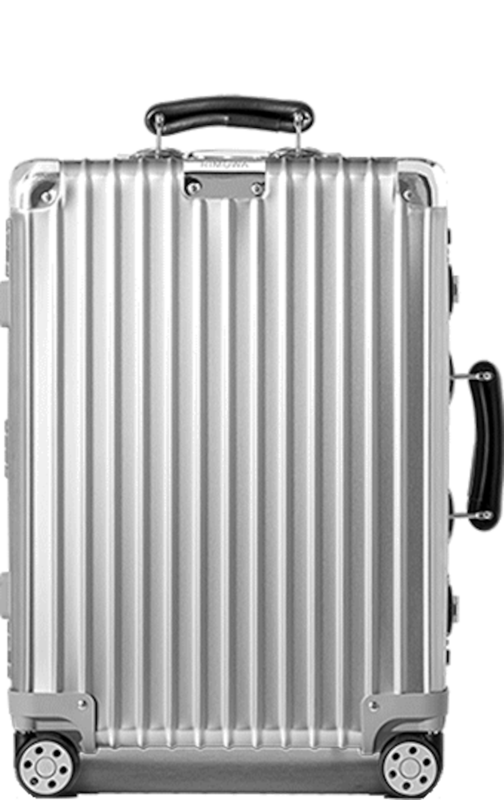 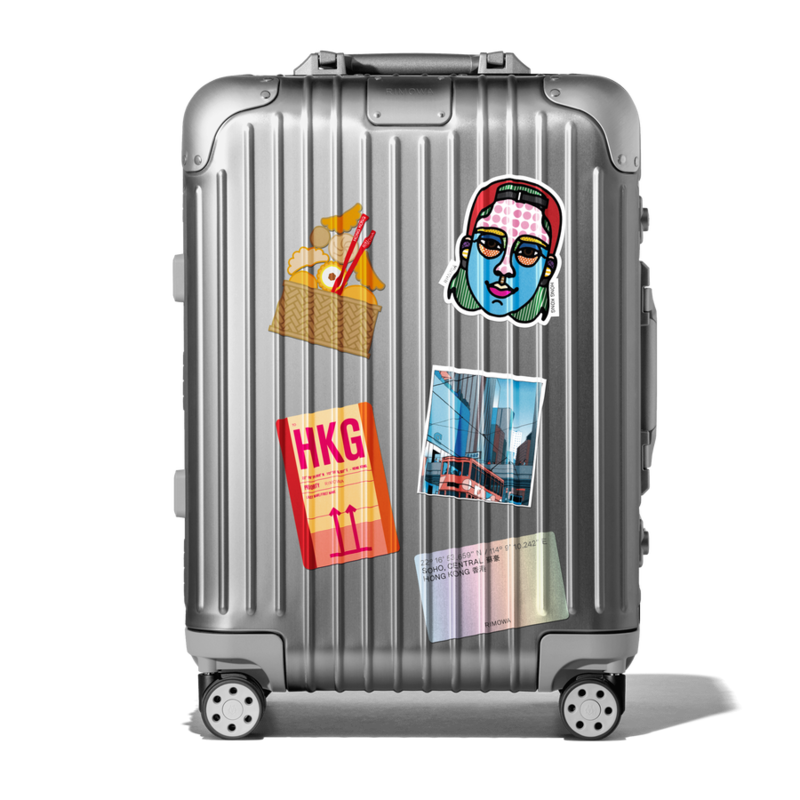 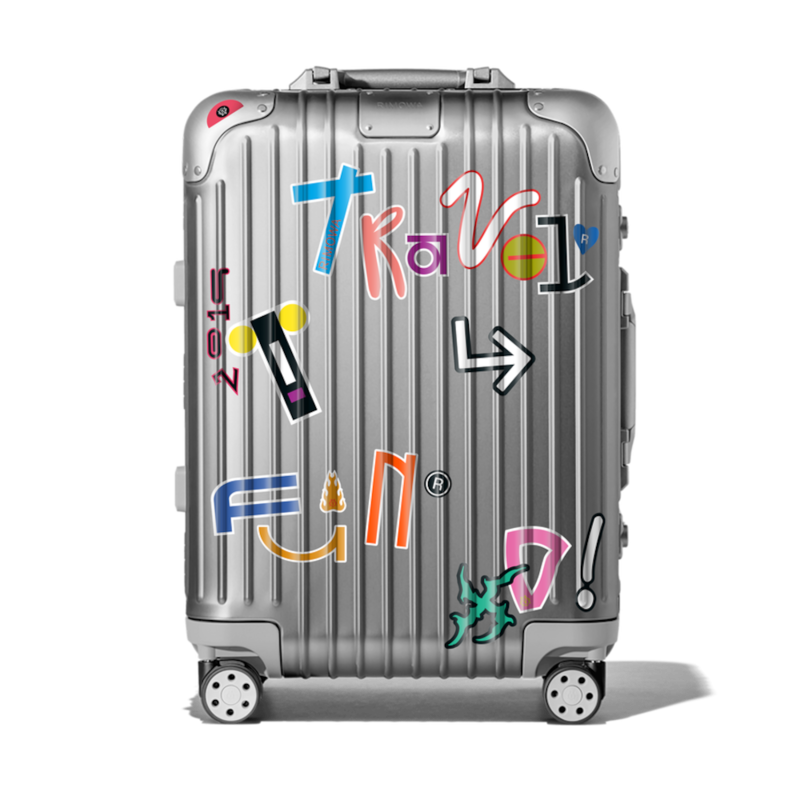 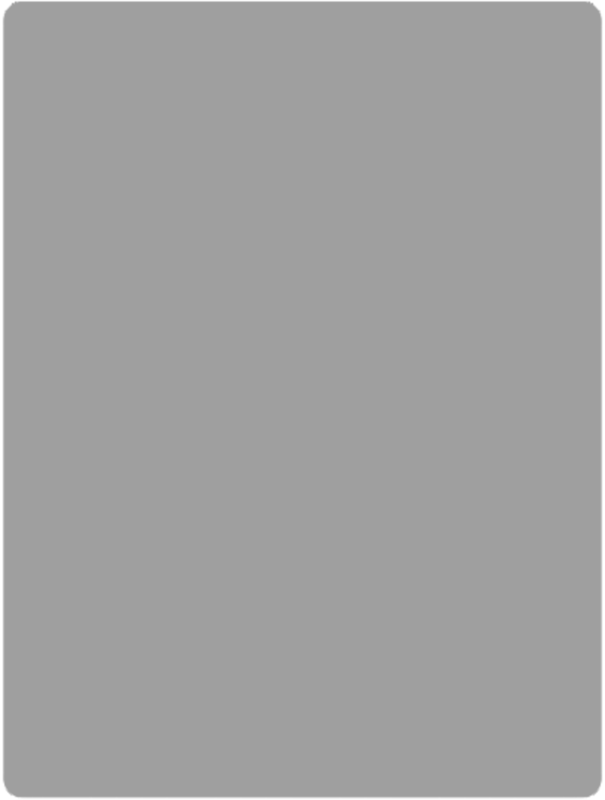 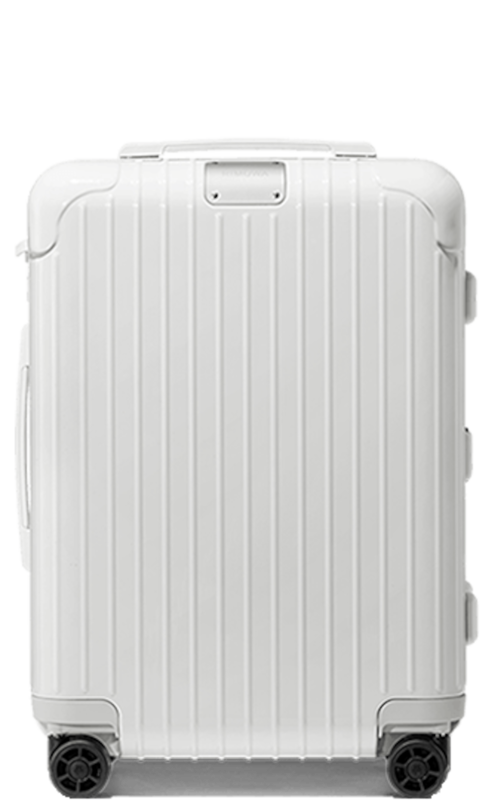 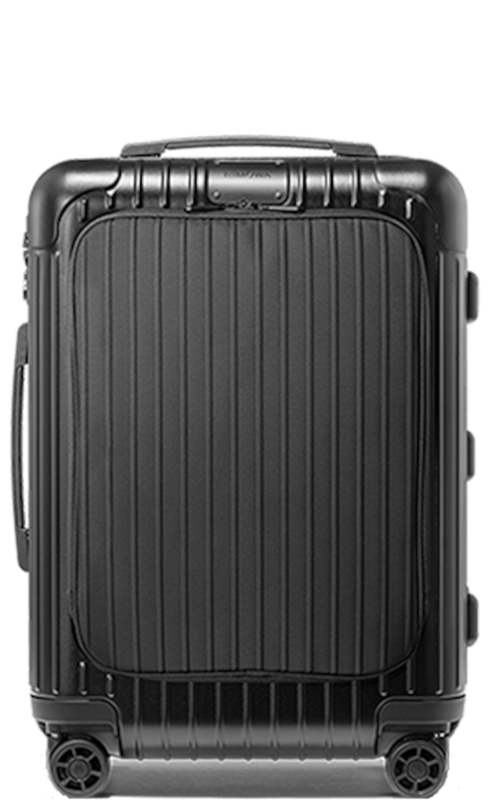 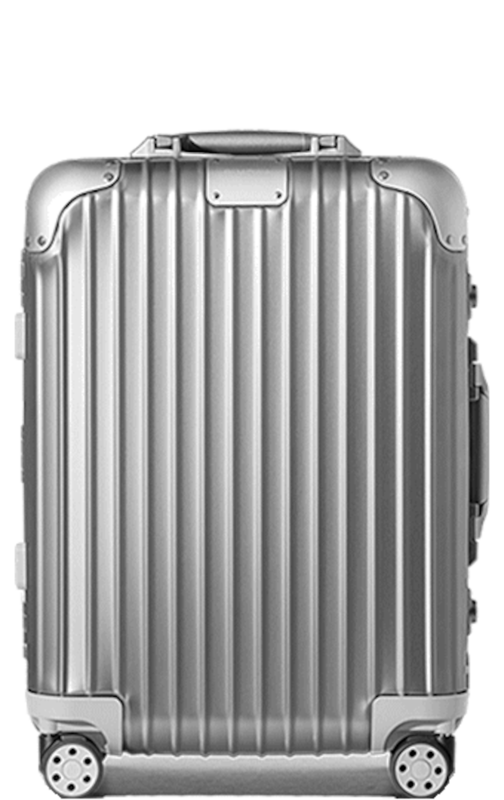 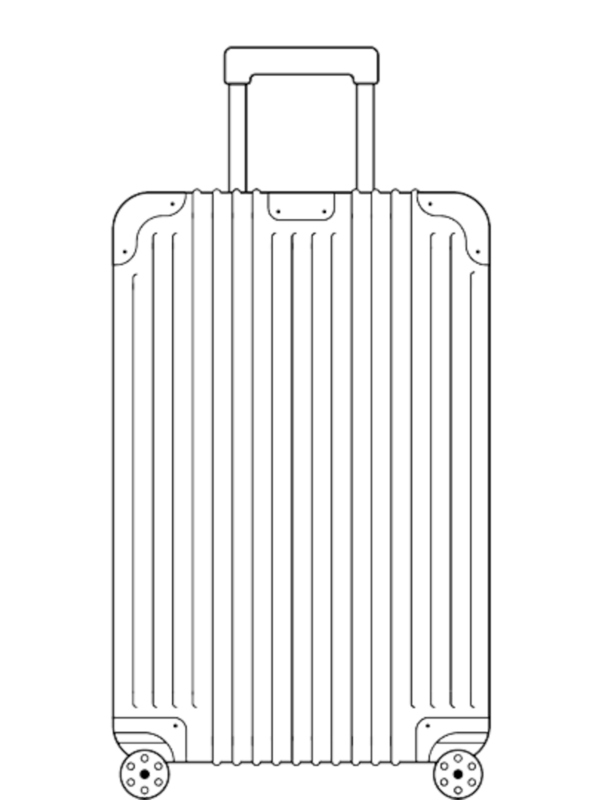 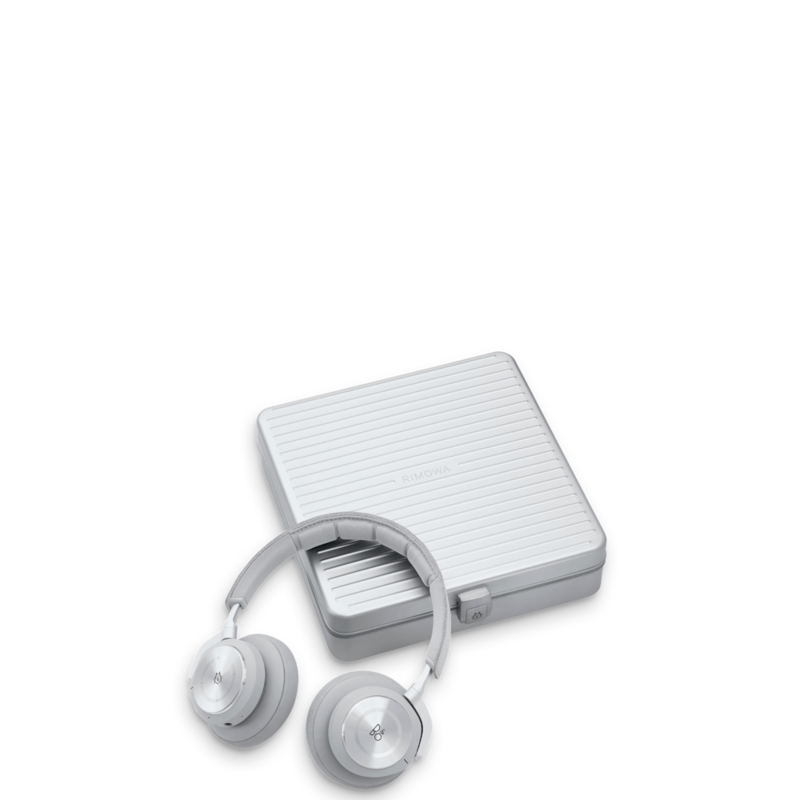 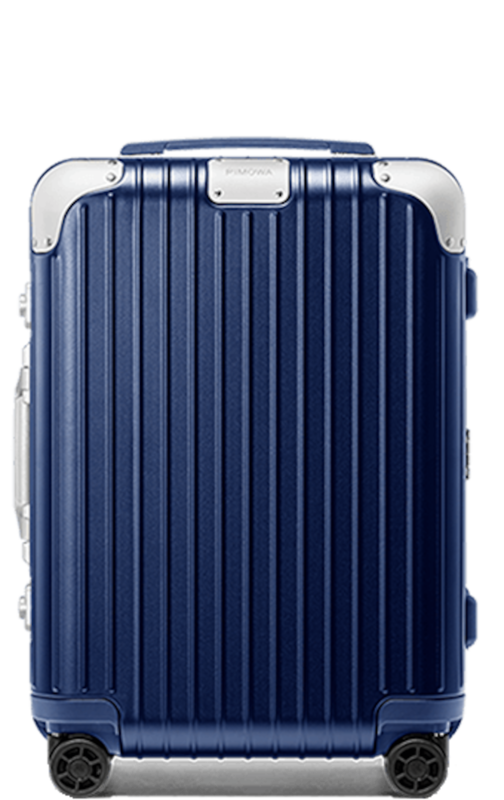 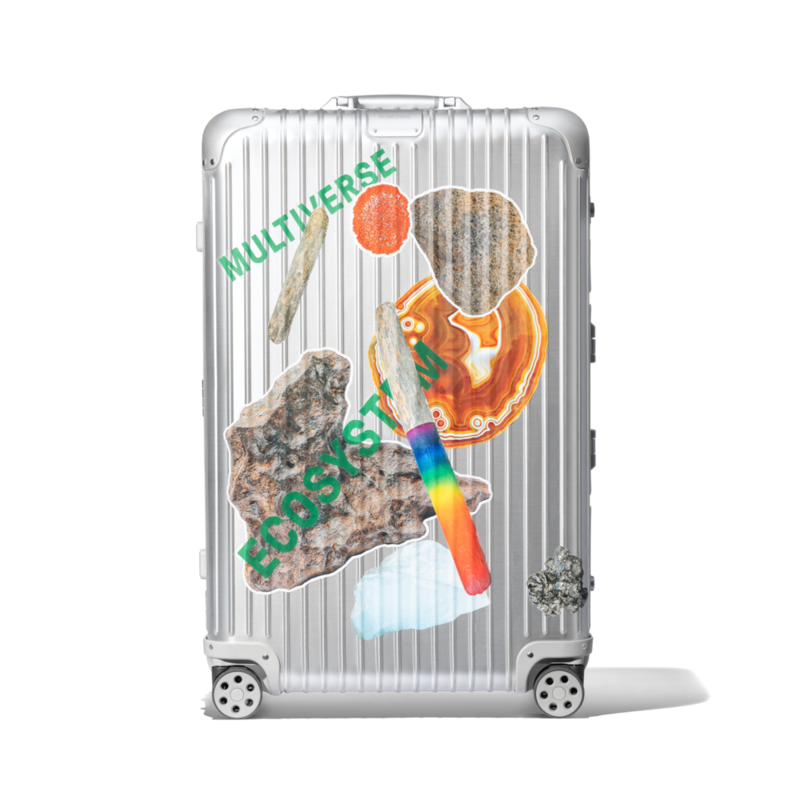 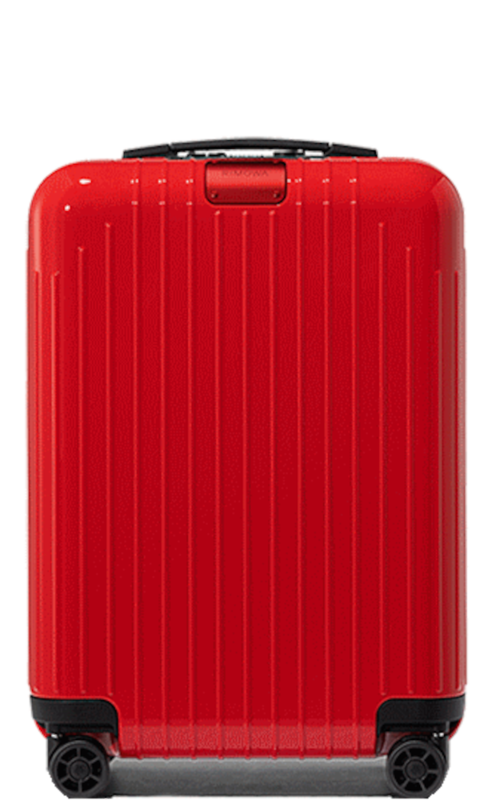 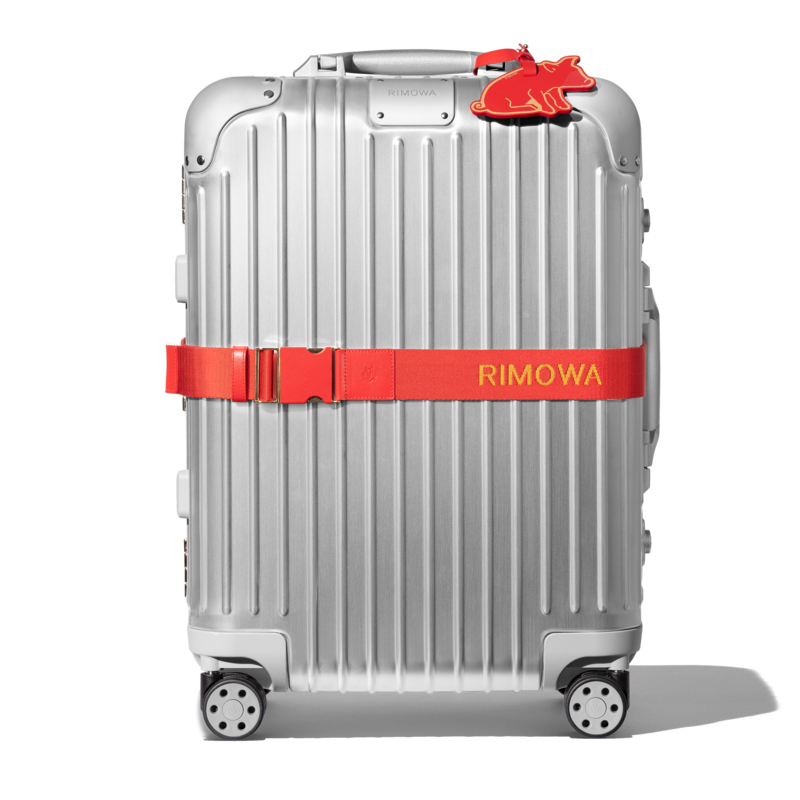 Published by renowned luxury book publisher Assouline, RIMOWA by Dan Thawley, celebrates 120 years of the functional and practical luxury brand, and the people and story behind it. 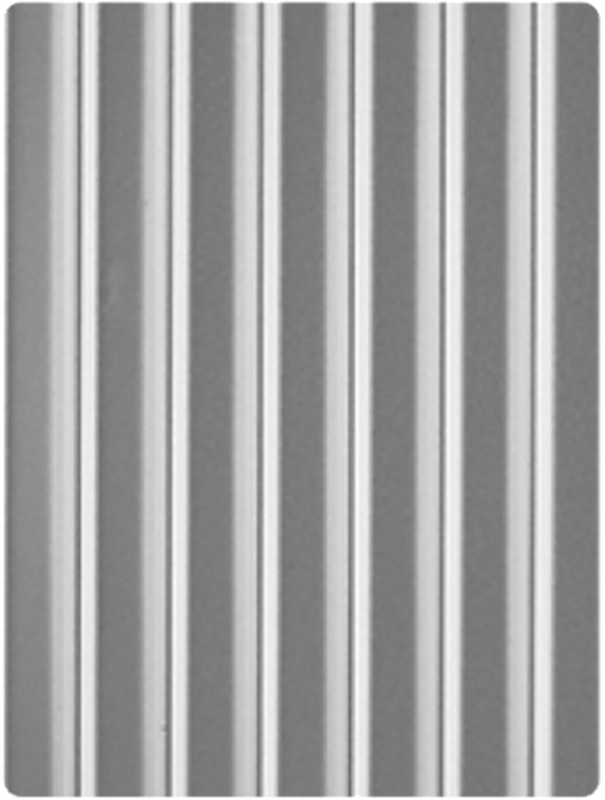 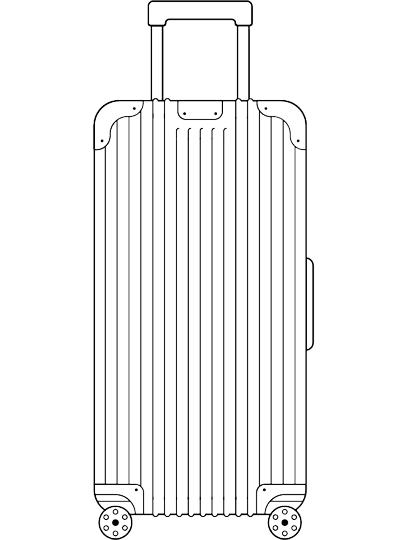 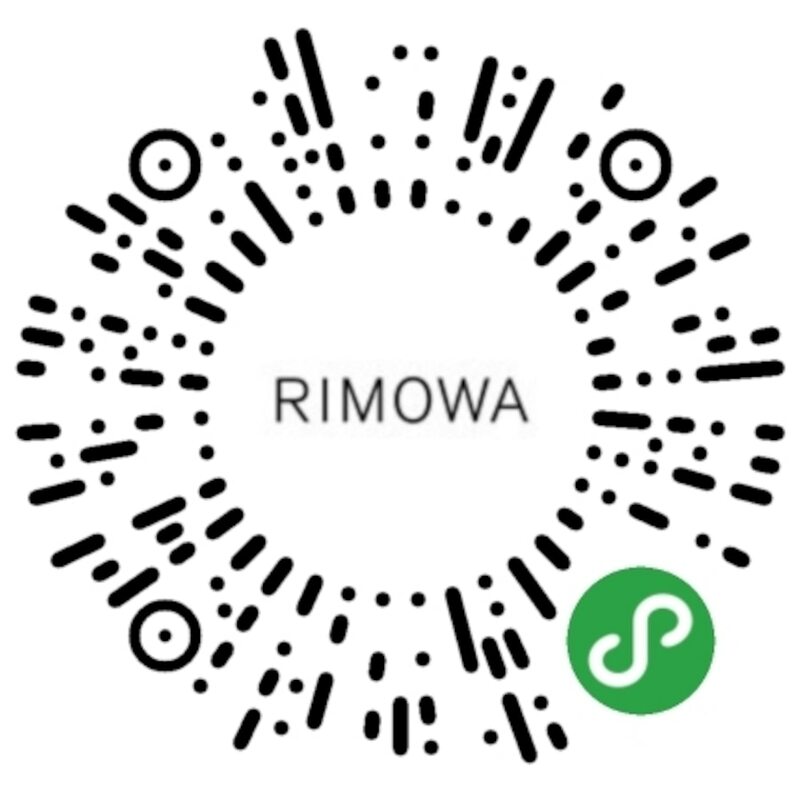 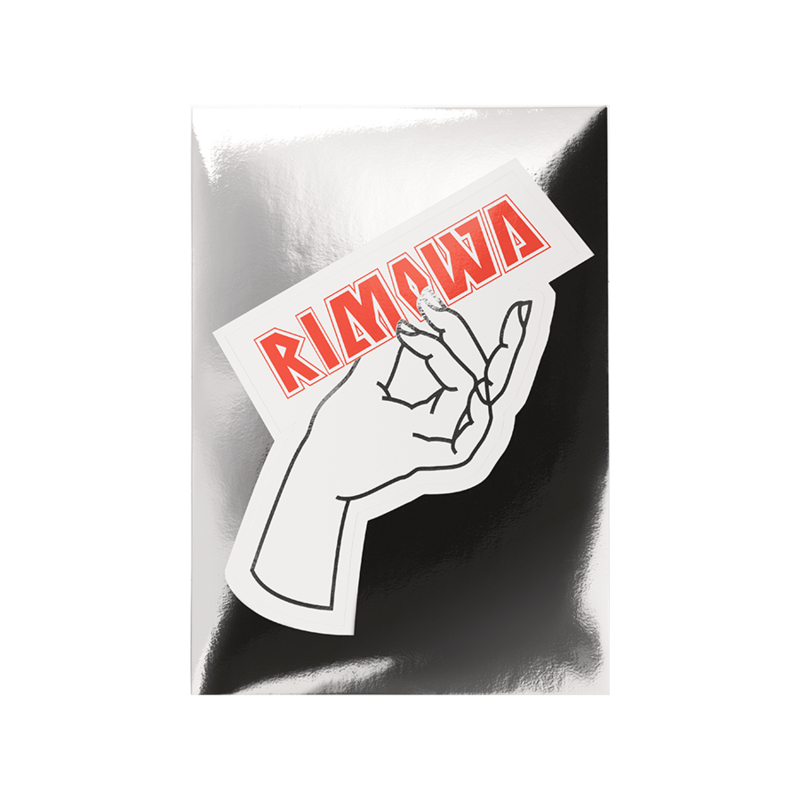 The special-edition book focuses on the ingenuity and inspiration that have characterised RIMOWA’s innovative designs and the creative history that has laid the groundwork for a dynamic future. 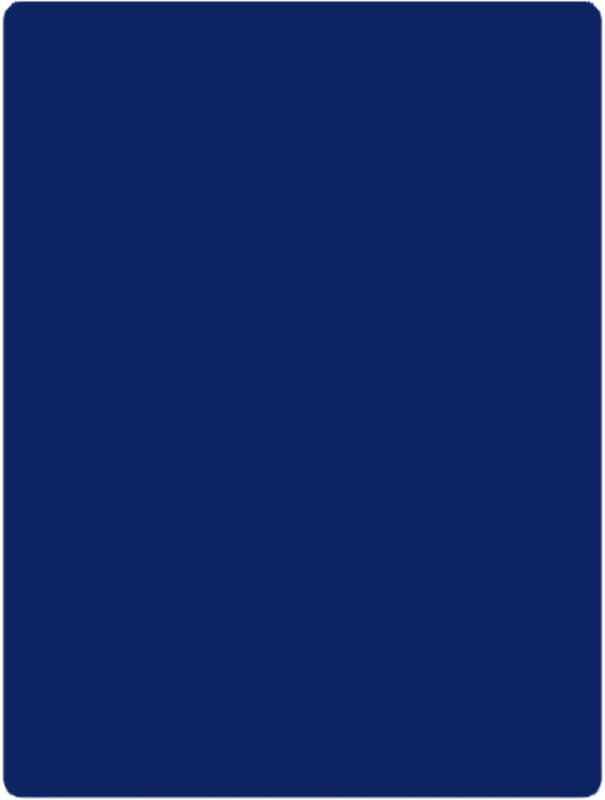 The192 page hardcover book features a specially designed cotton slipcase, over 100 illustrations and is available only in English.